The Sirocco is an ultra-lightweight climbing and mountaineering helmet with reinforced protection . 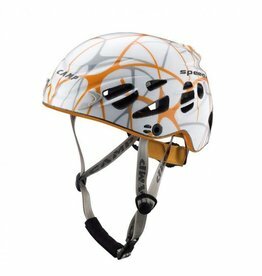 Durable and versatile helmet with reinforced protection for climbing and mountaineering. 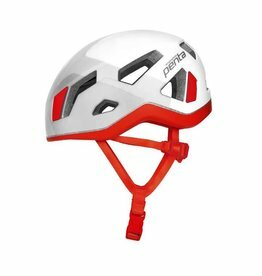 One of the lightest molded helmet on the market with an amazing price point, the Singing Rock Penta Helmet provides extreme ventilation and great comfort. 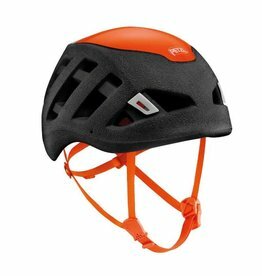 A children's helmet with reinforced protection, the Petzl PICCHU kid's helmet is designed for rock climbing and cycling. 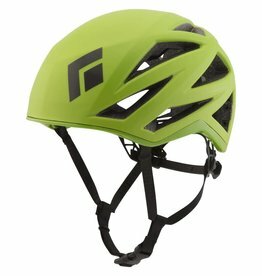 The Storm Helmet is a cutting-edge helmet that provides exceptional protection and is comfortable enough to wear all day, for any kind of climbing. Available in 4 colors. 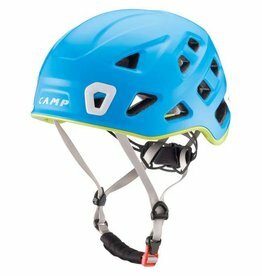 The Camp Speed 2.0 helmet was designed specifically for competitive ski-mountaineering and climbing at the highest levels. Available in 3 colors. The lightest, most breathable and most comfortable climbing helmet they’ve ever made, the Black Diamond Vapor Helmet provides reliable, ultralight protection. Available in 4 colors.